First up is a long-overdue mention of Maximillian Potter’s account of the train-wreck-style-too-crazy-to-look-away story behind the 2010 threat to poison the vines of Burgundy’s La Romanée-Conti, which produce some of the most sought-after and expensive Pinot Noir wines on the planet (interestingly, the vintage under threat was the same one that I reviewed and – SPOILER ALERT! – everything turned out okay). 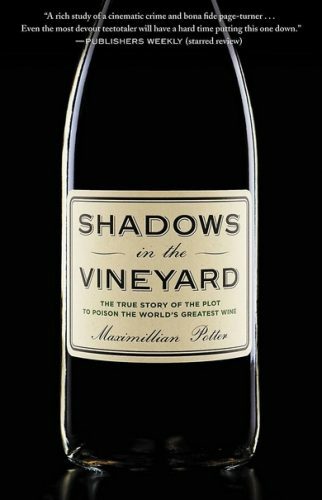 The book is titled Shadows in the Vineyard: The True Story of the Plot to Poison the World’s Greatest Wine (Twelve Books, 289 pages, about $10), and if that subtitle sounds a bit fawning, it’s also an accurate indication of the book’s only real flaw. Anne Bousquet has some of her best ideas when drunk. This isn’t something that I have experienced firsthand, mind you, but comes by way of her own admission (during an NYC media lunch at which I was recently a guest). And it’s the opinion of her wine-growing father, Jean Bousquet. More on that later. The point is that some of Anne’s vinous ideas (sober or not) are very, very good. Such as her credo that “we just want to make high quality wines that others can afford.” That one is definitely a winner, as her wares from Domaine Bousquet harken back to a time when many of us marveled at the QPR of Argentina’s wines. 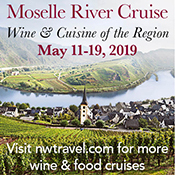 The backstory goes something like this: Anne grew up in a wine-centric family in Southwest France, moving to Minnesota and then Boston to pursue education and work, respectively. While she was busy building up her CV, dad Jean (in the 1990s) decided to plant vines in the Gualtallary Valley of Tupungato in Argentina. Jean knew a good thing when he saw it, favoring the high elevation conditions there and planning to go organic. 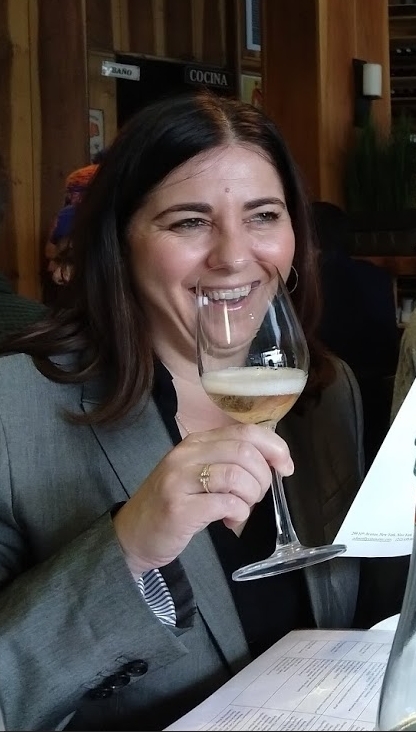 Anne was in the process of moving to Brussels when dad called, suggesting that she come back to the family biz, which a few years later saw Anne moving yet again to another country to join her father in tiny-put-promising Tupungato as the eventual Domaine Bousquet CEO. Subsequent culture-shock ensued. “The town of Tupungato hadn’t done much to capitalize on tourism,” Anne told me, ” so the wines really had to step up.” The last few years have seen Tupungato’s more forward-thinking wineries take the lead in terms of the type of gastronomy-focused endeavors that are meant to attract wine-lifestyle-loving tourist dollars to the region. But to do that, the wines have to be worth the trip, which in this case, they are.